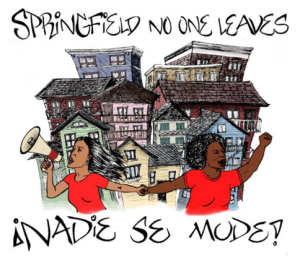 Join us for spring events in the Pioneer Valley and at the PDF Center for Peace and Justice, with activists from PDF-funded organizations. 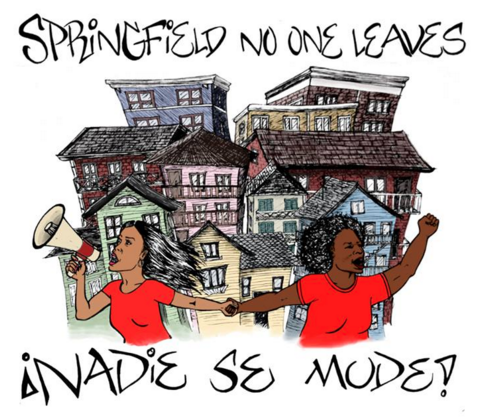 Meet PDF staff for a night of community building with activists from Springfield No One Leaves, a grassroots organization fighting for housing justice through direct action campaigns, building community solidarity, leadership development and political education. A social hour with light refreshments will follow. A networking event for social justice organizations with a focus on children and youth. Co-sponsored by PDF, the Rosenberg Fund for Children and Friends of Children. For more information about these events, contact Foundation Associate Fiona Servaes at 413-256-8306 x100.